In an area full of natural and artistic landscapes, in a context of heritage conservation where the impact of cars is limited and controlled, the choice of electric bike to go to the discovery of the territory is ideal. 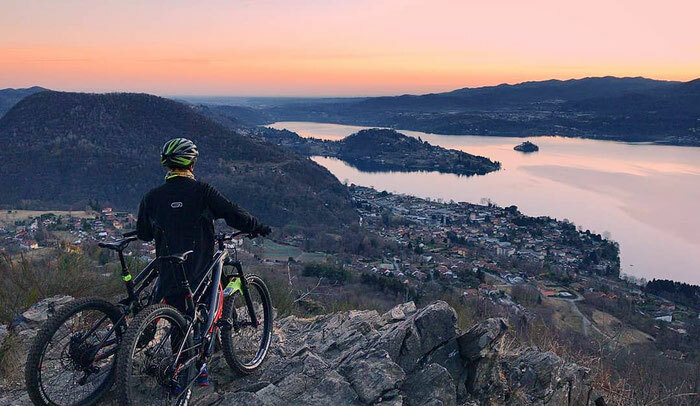 Orta San Giulio, located on the shores of one of the most characteristic lakes of Northern Italy, is the right location of this service that allows you to better appreciate how much nature and the ancient work of man have made. The pedal assisted bicycle also allows those who do not enjoy physical activity to travel long distances with significant gradients, simple and comfortable to use in mountain biking for challenging trails on dirt roads and mountain trails.